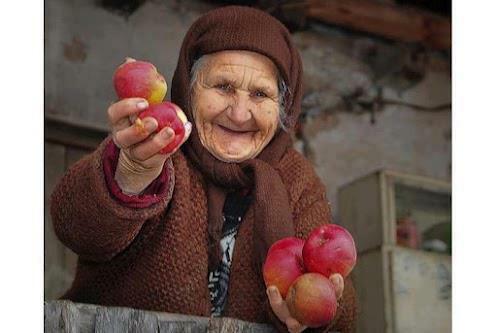 The true beauty of this old tribal Persian woman lies in the kindness and the joy within her heart. Every single wrinkle of her face tells a love story. I am sure those apples are the best tasting ones.